Curated Ceramics is the brainchild of Minneapolis-based ceramics advocate and collector Steven Basile. He began collecting more than 20 years ago. After relocating to Minneapolis in 2006 he was introduced to the work of American master Warren MacKenzie and dozens more. Eventually hundreds more. That relocation to Minnesota, one of the great international regions for studio ceramics, proved to be personally transformative. It exposed him to an enormous range of work, and most importantly, an enormous number of practicing artists. With great passion, Steve has since established himself nationwide as both a prominent collector and artists advocate. In addition to this platform, he founded and carefully nurtures the largest studio ceramics collectors group on the planet. Studio Pottery Collectors on Facebook has grown to 8,000 members in five short years. He also founded and/or administers pottery-related groups with an additional 12,000 members. It’s quite simple. The studio ceramics online market, while a healthy business, is nearly devoid of artist representation. Curated Ceramics was developed from scratch to present ceramic artists and their stories. Not just pots. Information about those who create in this medium. It is our belief the real stars in studio ceramics is the makers. Yes, the objects are wonderful. The makers, however, are uniquely special. 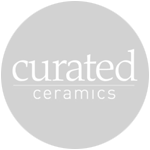 So as you engage Curated Ceramics, you will find this platform is uniquely and selflessly dedicated to the elevation and promotion of artists. Not just commerce. Artists! There’s a bit of magic in each artist. Thank you for allowing us to share these individuals with you. Questions or a Wish List? 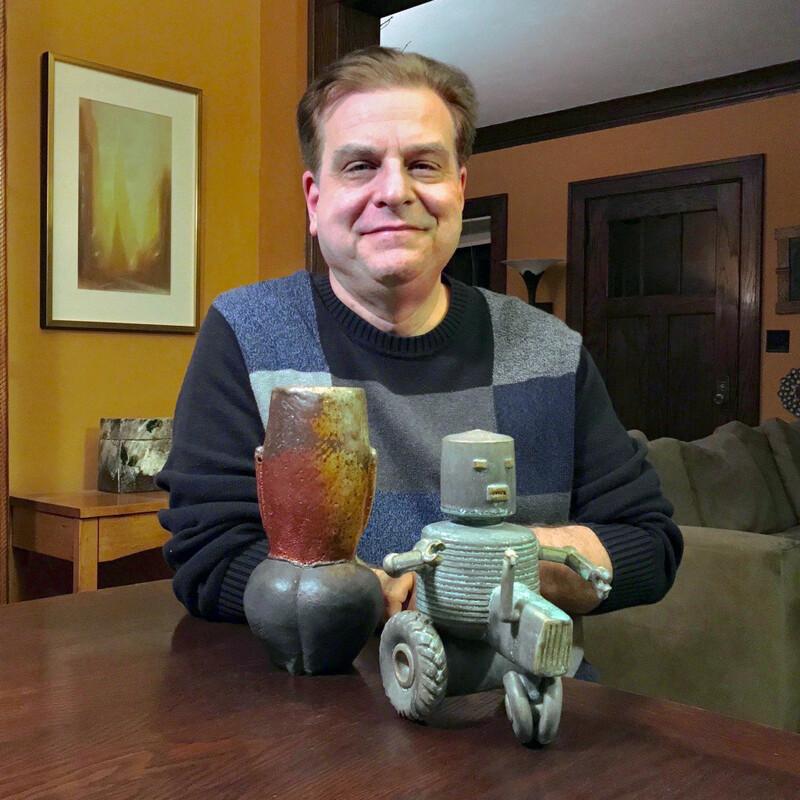 Steve is a ceramics collector of more than 20 years and independent businessman of nearly 30 years. In addition to owning the work of nearly 150 artists, he is also the highest profile organizer of ceramics collectors in the country. If you’re on Facebook then you already know him as the founder of the Studio Pottery Collectors group (8,000 members). So Curated Ceramics is way bigger than a gallery. It’s a platform developed by Steve to elevate ceramic artists and their work.